Most real estate transactions involve some type of financing terms in order to complete the sale. The most common type of financing is the Home Mortgage. 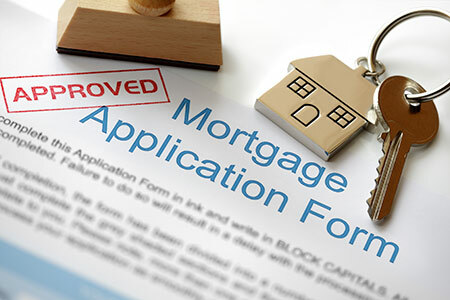 It is essential that you seek pre-approval for your mortgage before you start looking for a home. Some homes won’t qualify for some loans so we need to know we are searching for the right home to suit your loan requirements. It is in your best interest to seek the best deal regarding closing costs and interest rates. I have recommendations for reputable local lenders offering the best rates and terms in our area. Pre-approval consists of providing the following information to the loan officer and obtaining an up to date credit report. Lenders need to verify, in writing, all the information that you give to them. Don’t be surprised — or feel offended — if they ask you to write a note to explain some of the things that might not be clear to them. Your paperwork is sent to an underwriter who determines whether you are approved or not and the exact dollar amount of the monthly payment you will qualify for. By contacting the lender ahead of time, it will allow you to shop for the best financing terms, down payment and closing costs. The real estate contract contains a clause that allows you a short period of time to find financing. Therefore, it is wise to have the loan decisions completed prior to looking at homes. 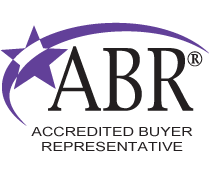 The pre-approval also means that your offer will be presented more favorably over another offer where the buyer has not been pre-approved. After you have an accepted contract to purchase the home, the lender will order an appraisal to determine the value. You are protected in the contract which states the home must appraise for sales price or above. If it doesn’t, seller may reduce the price to the appraised value, or you can cancel the contract. Not all lenders are the same. All lenders have different closing costs and interest rates — so be sure to shop around. Banks and Credit Unions will usually have the best interest rates and closing costs. Taking care of your financing before you begin looking at homes, will promote a smooth trans-action and pleasant home buying experience. The bottom line is that Toni delivers. My wife and I have worked with Toni twice and each time she has walked us through the process and ensured that our needs were being addressed and met. From searching to closing, she was there every step of the way ensuring that the process was going smoothly and that our interests were protected. Highly recommended!